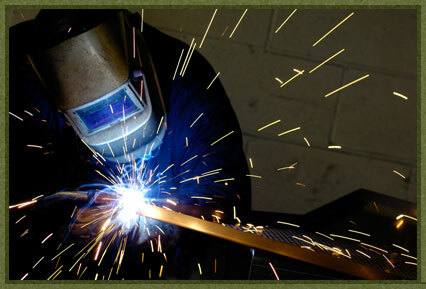 MorFab was founded by ASME engineer with multiple welding certifications under the ASME code, section VIII. We are highly experienced in tig, mig, stick and submerged arc in all materials, including exotic alloys. Our welders and shop employees are journeymen in pipefitting, boilermakers and pressure vessels and are cross-trained in the petro-chemical, food and beverage and pharmaceutical industries. We have engineered and built projects for the most design critical applications and we guarantee not only our work but the ability to staff any type or size of job. As engineers, MorFab offers turn key solutions in metal fabrication and welding services, from design to delivery. With multiple certifications and a UA label, we are highly qualified to engineer and produce the most complicated weldments.